Want to know more about Twitter pitch parties? 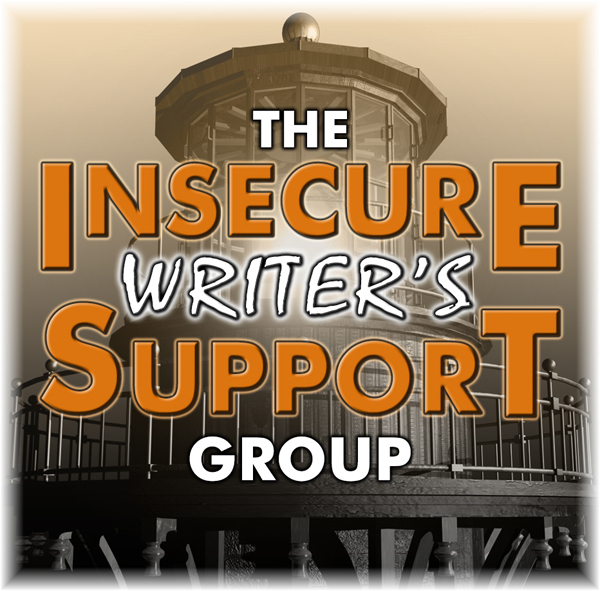 Visit IWSG partner Reedsy for my rundown of Twitter pitches, what to expect, and why they are important. 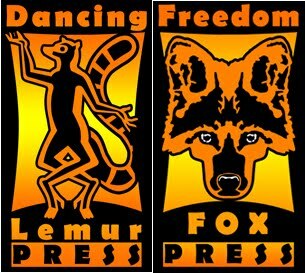 Want to know more about writing contests? 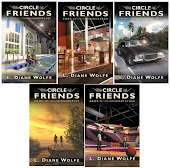 Beverly Stowe McClure is a guest today at the IWSG website and she talks about her experiences with contests and how her books have won so many. 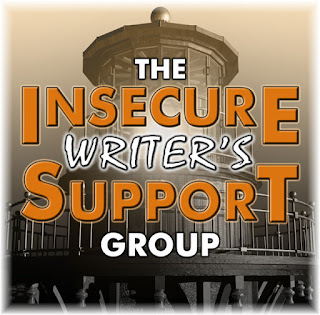 My next post will be on August 2nd, IWSG day, and after two months of audio book giveaways on Twitter, I’m ready to share some interesting stuff regarding books, authors, and social media. This Thursday is #IWSGPit, our first ever Twitter pitch party. There are a lot of participating agents and publishers. See the site for details and polish your pitches. 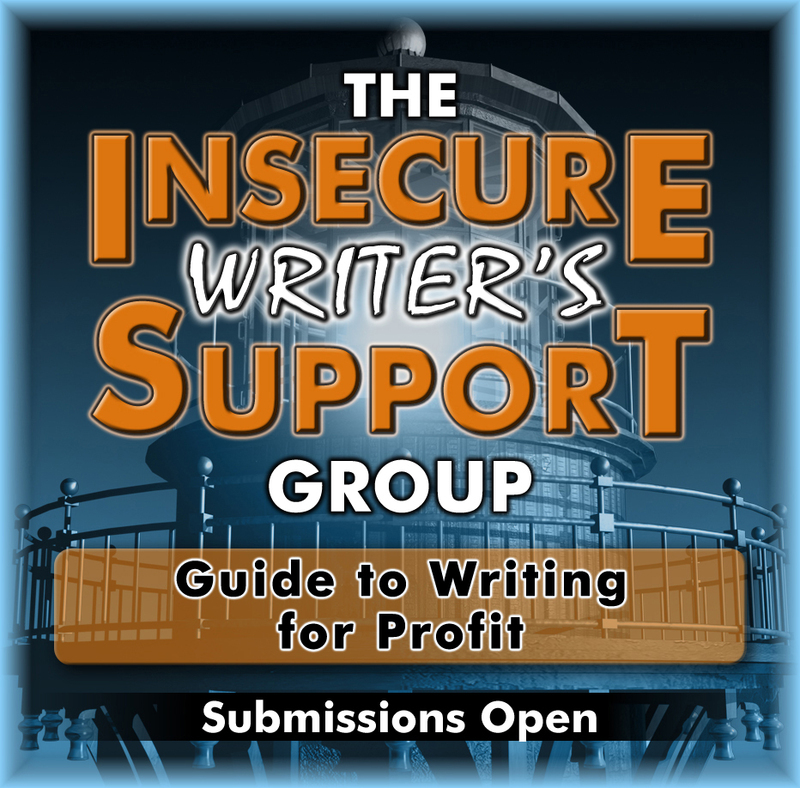 The deadline for the IWSG Guide to Writing for Profit is July 31st. 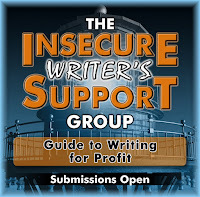 This is open to all members of our groups and can be about what works or what doesn’t work when it comes to making money as a writer. See the site for more details. Since I gave you several important links to visit, comments are turned off here. I’ll see you on August 2nd. 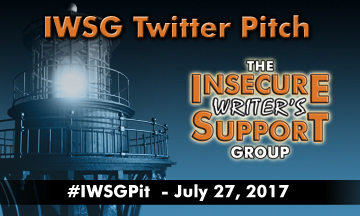 The #IWSGPit Twitter pitch is July 27! If you’ve never participated in a Twitter pitch party, this is your time to dive in. From a publisher’s perspective, I can tell you, they are inspiring and exciting. This might be YOUR time to snag the attention of a publisher or agent. Today’s question: What is one valuable lesson you've learned since you started writing? I’ve learned that promotion is everything. Great marketing can save an average book. No marketing will destroy a great book. It’s all about how much effort the author and publisher put into promoting a book that matters. Sometimes books fall through the cracks. Sometimes below average books sell like crazy. But ultimately, it is the marketing that matters. I also learned that I’m probably a much better publisher than I am a writer. Oh well! 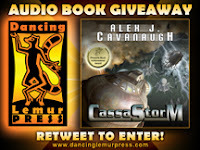 For the past two months, @DancingLemurPre has been hosting an audio book giveaway on Twitter. Through today, Wednesday, the giveaway is for CassaStorm by Alex J. Cavanaugh. 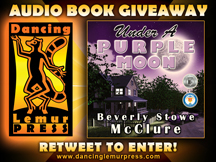 Starting July 6, it will be for Under a Purple Moon by Beverly Stowe McClure. It’s been interesting seeing what works and what doesn’t with promoting this giveaway. I’ll post my findings very soon! What have you learned since you started writing?